88 intermixable shades infused with argan oil, black pearl powder, acai berry and aloe vera. our colour line provides an unmatched level of colour intensity, vibrancy, and hair condition. this single line concept features demi, semi and permanent colour options therefore allowing translucent, opaque or matte all from the same tube. this 5 step formulation guarantees predictable results with up to 100% grey coverage. 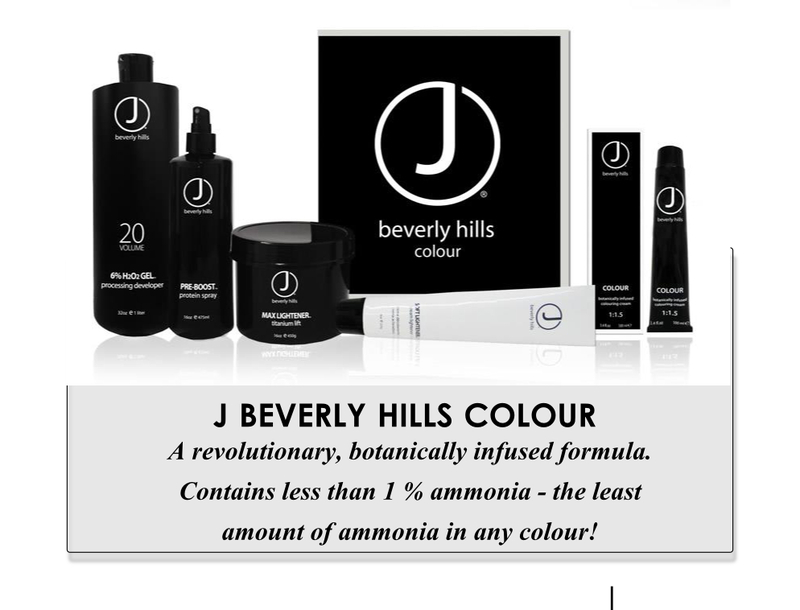 to use j beverly hills salon professional colour, stylists must first complete colour education. 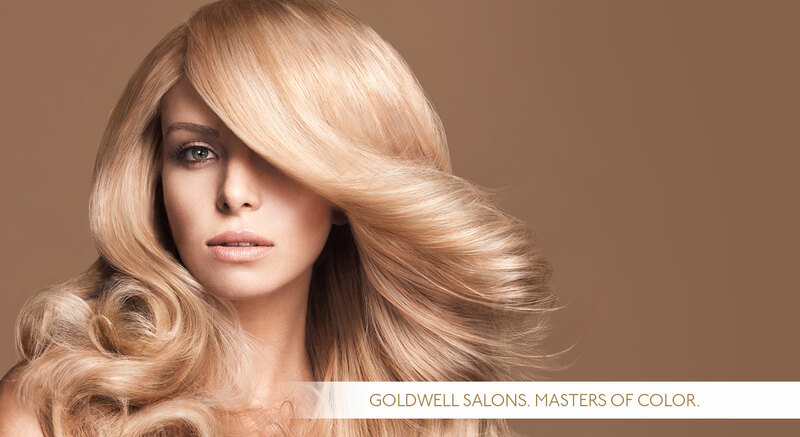 It’s time for you to shine, and the 2014 Goldwell® Color Campaign sets the stage. This year’s bold campaign speaks directly to consumers to help build your color business and differentiate the personalized color only your Goldwell sales and color professionals can create. Perfect color comes from inside you — from your one-of-a-kind personality and natural skin and hair tones. Based on your personalized consultation, a Goldwell color expert will help you achieve the results you desire by accentuating your best assets.